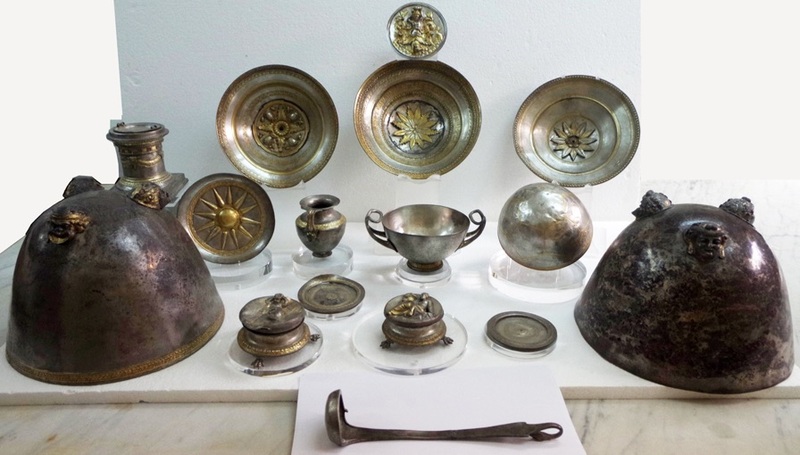 Summary: A 16-piece set of ancient Hellenistic silverware was secretly unearthed in Sicily around 1980. 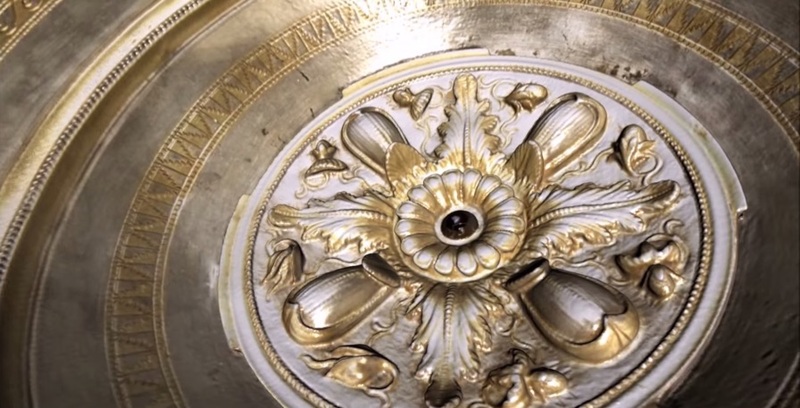 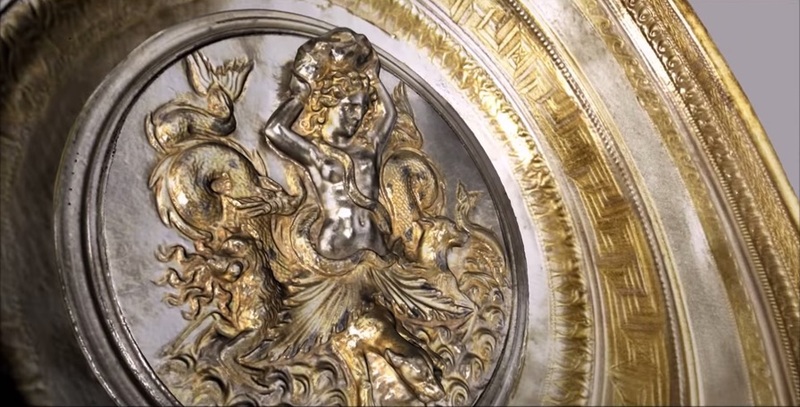 The museum decided to 3D scan it for historical preservation. 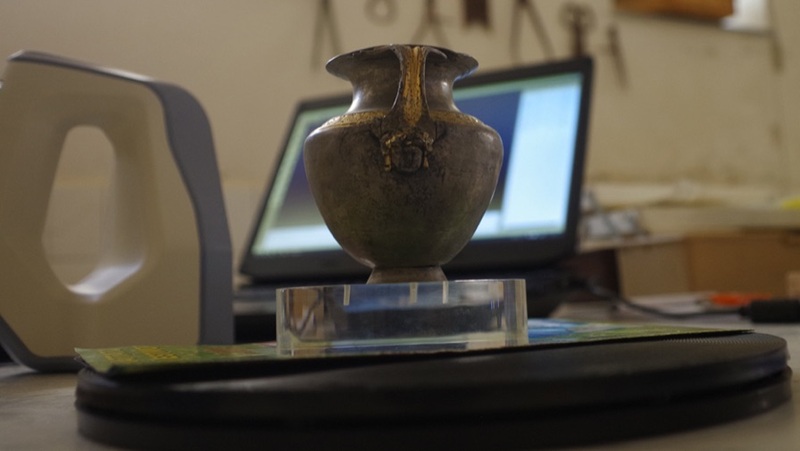 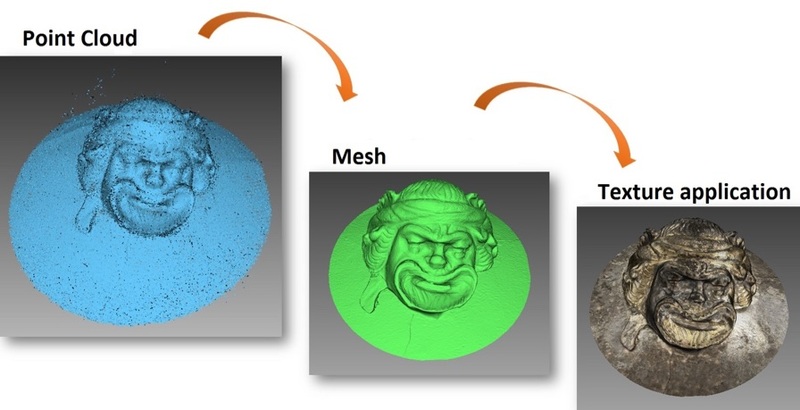 The Goal: To scan the entire collection using a color, extremely-detailed 3D handheld scanner with the highest degree of accuracy, so no loss of detail in the scans would arise.